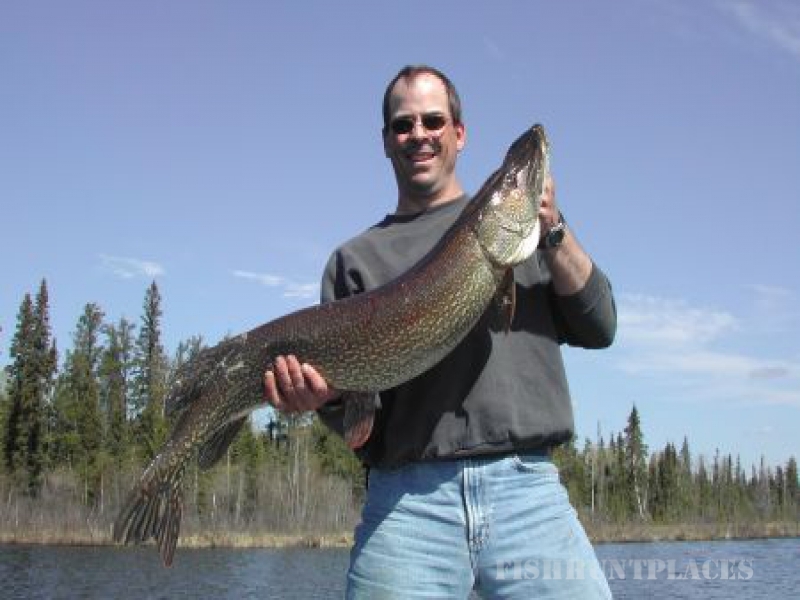 This is your invitation to try your skill on our tackle busting Northern Pike, Walleye, and Lake Trout. 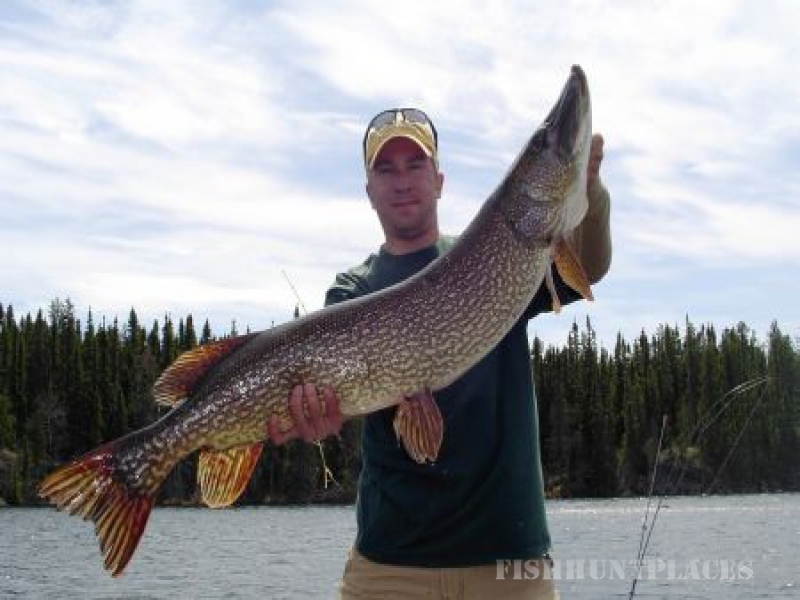 It's the kind of fishing you've only dreamed about ... until now. 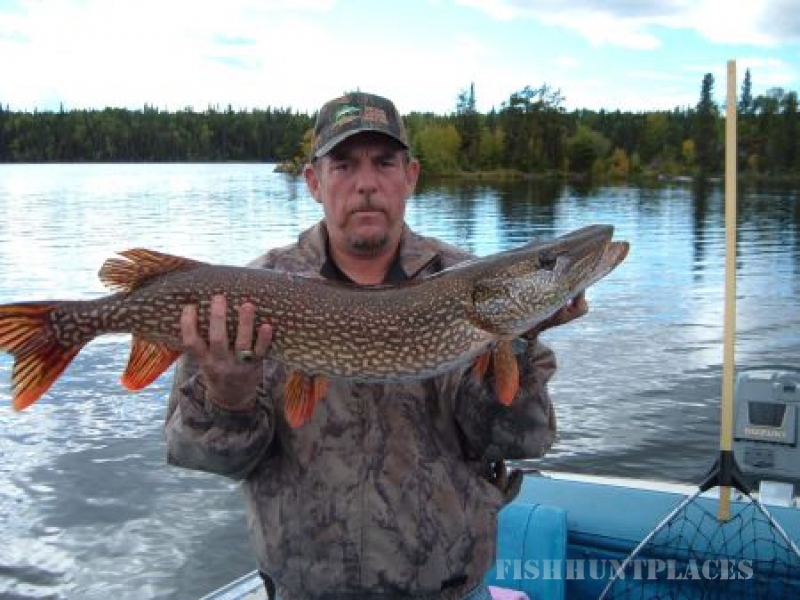 Viking Lodge is the largest fishing / hunting lodge in the Northwest division of Manitoba. 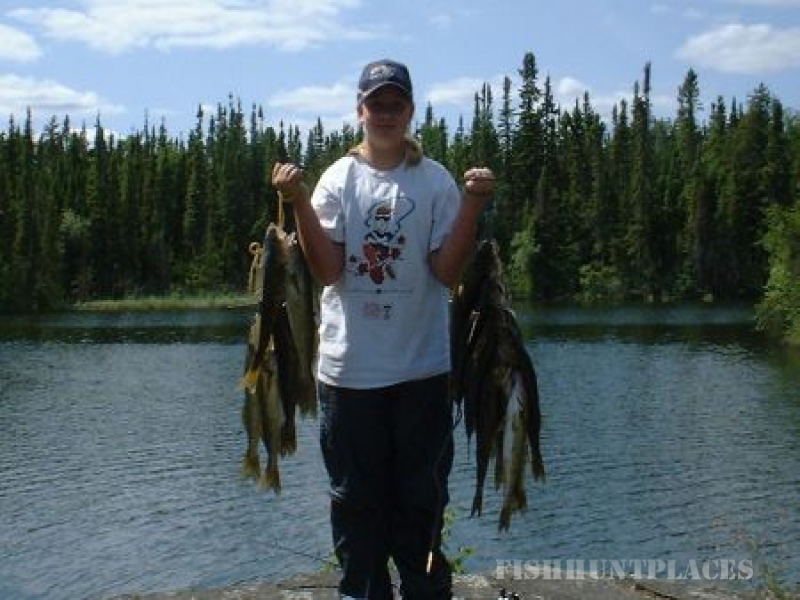 We are situated approximately 500 miles North of the Manitoba / US border at the headwaters of the Grass River Provincial Park / Canoe System. 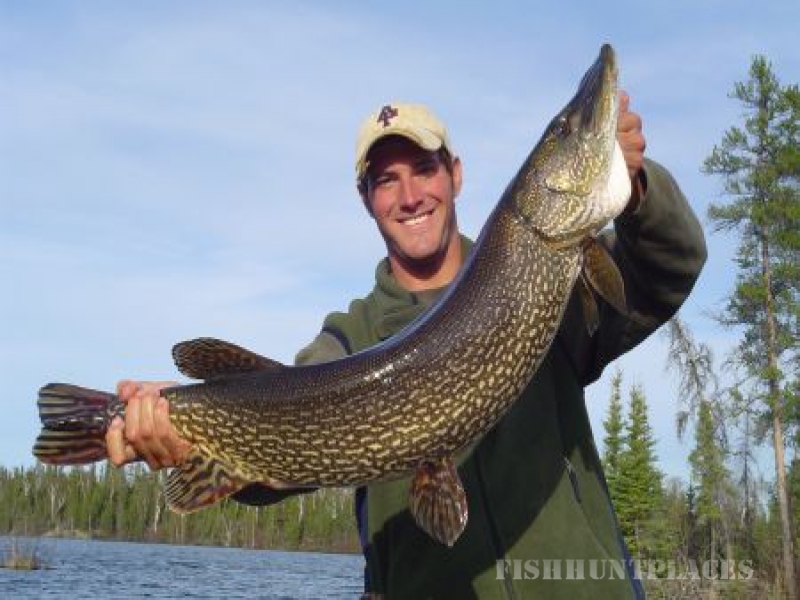 With 52 miles of fishable water, boat access to 5 lakes, 3 portage lakes with boats and motors, as well as a fly-in camp, there is a lot of water for you to cover during your stay. 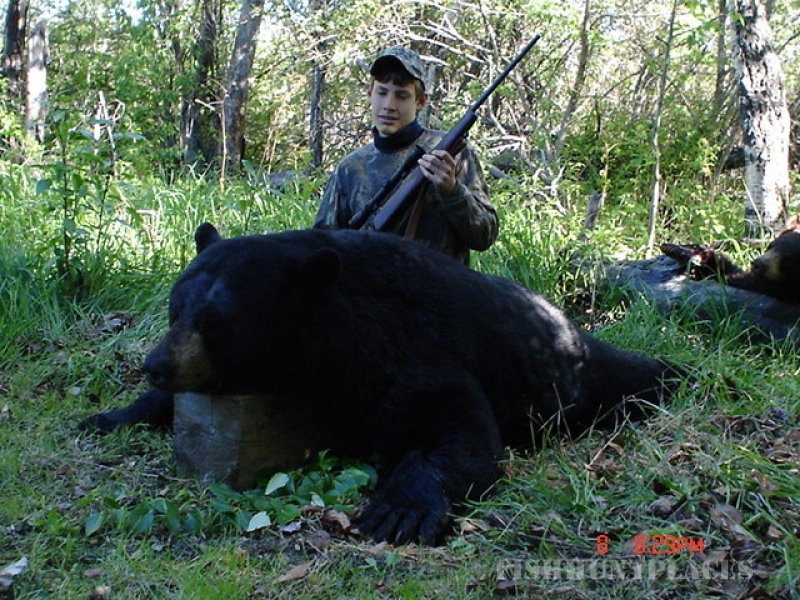 Spring and Fall Non-Resident Black Bear Hunting Packages (12 allocated Tags). 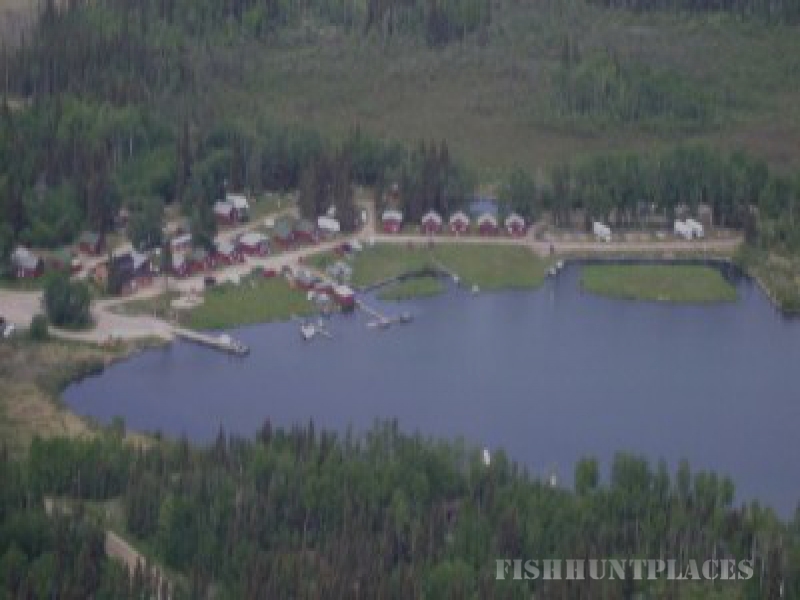 Facilities are 16 Modern light house keeping cabins, 25 full service RV and Tent Sites, Regular and Mixed Gas, Oil, Propane, Ice, Fishing Tackle, Hunting Supplies, Fish Freezing, Confectionary Items, Boat Launch with Docking, Playground, Laundry Facilities and Boat / Motor Parts and Service with a mechanic on duty. 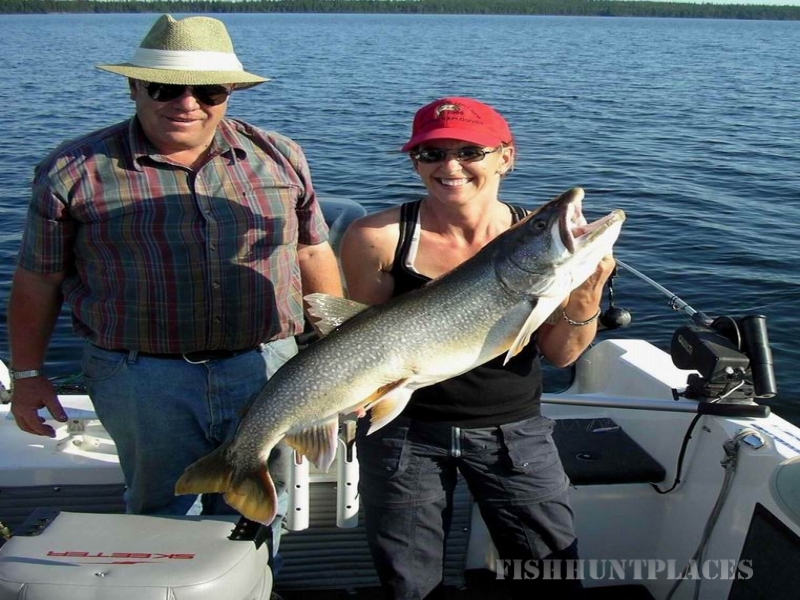 20' Pontoon Boat available for day trips. We urge you to make your reservations early. Space is limited and we don't want you disappointed.